More often than not, life boxes us in. Between the morning rush hour, crowded car parks, 9.30 AM meetings and that proposal due by 4.00PM, the hustle and bustle of today means there is less and less time for activities that truly offer freedom to think, freedom to be, and freedom to express ourselves. Arguably, nothing expresses freedom than a vehicle that isn’t limited by just where the roads might take you. Allowing you to forge your own paths, and make the best of every situation regardless of the challenges that may lay ahead. With an extensive range of SUV models that range from the BMW X1 to the BMW X5, there’s a BMW SUV for just about any adventure. The second generation BMW X1 improved on almost every aspect of its successful predecessor.  Cleaner lines, bold SUV proportions, greater cabin space, and driving dynamics and stability to match that of a family sedan, without the confines of a traditional sedan. 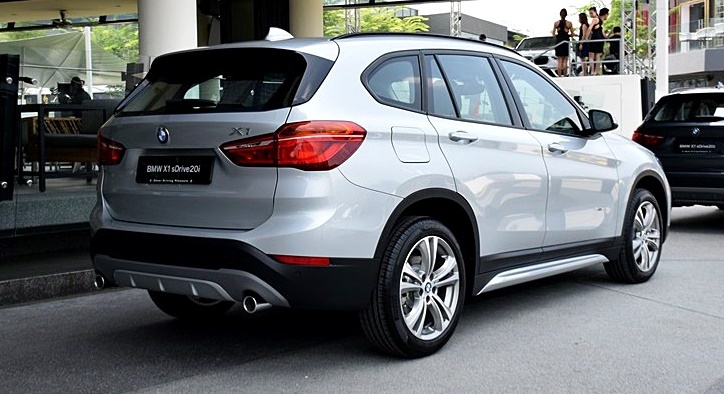 Powered by BMW’s potent turbocharged 2.0-litre engine, the BMW X1 sDrive 20i delivers punchy performance and superb fuel efficiency, which means fewer trips to the pump and more time on your favourite road. With a design oozing individuality and presence in virtually every surface of its body, the BMW X2 begs the question; is style really subjective when a vehicle looks this good? The BMW X2 proves that you don’t have to compromise on practicality and usability to enjoy a smooth sportscar-like silhouette. 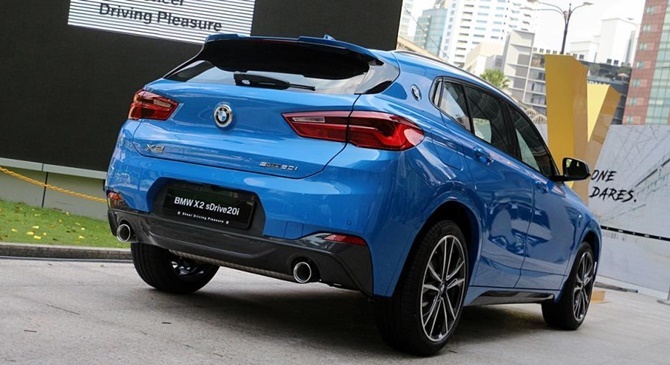 Plus, with its aggressive M Sport styling package, the BMW X2 impresses as much on the outside as it does on the inside. Under the hood, BMW’s 2.0-litre turbocharged 20i engine represents the perfect balance of power, efficiency and reliability. Regardless if its work or play, the BMW X2 is always ready for action. Arguably the perfect synthesis of style, practicality, and value, the BMW X3 has been a global sales success since its introduction in 2003. Now in its third generation, it exudes a far more striking and dynamic image, not to mention better comfort levels without sacrificing the X3’s trademark driving spirit. Decked out with the luxury package – the X3 oozes premium appeal and road presence even without trying. With 252 hp and sublime 350 Nm of torque from as low as 1,450 rpm, the BMW X3 brims with power and pace; making even the most mundane of journeys a turbocharged love affair. 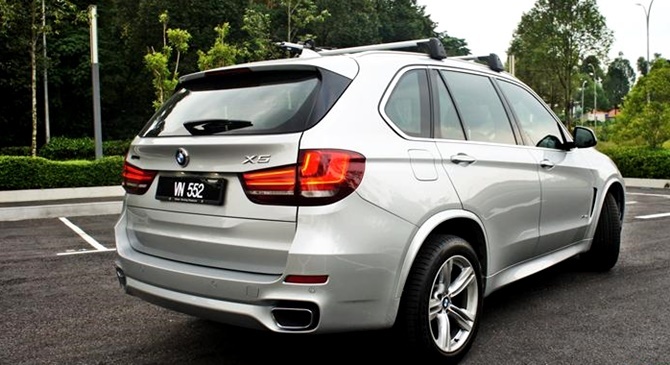 The X5 needs no introduction, it is the originator of the Sports Activity Vehicle (SAV) segment, period. Coming from a time when all-wheel drive vehicles were nothing more than high-riding, and somewhat industrial means of transport – the X5 brought together contrasting values of design, luxury, power, and superb all-weather drivability. In its latest form, the X5 xDrive40e is powered by BMW’s famed iPerformance hybrid technology, which is packed with cutting-edge innovations that promise next-level performance without harming the environment and its sustainability. Plus, with its snazzy M Sport package, going green has rarely looked this stylish. 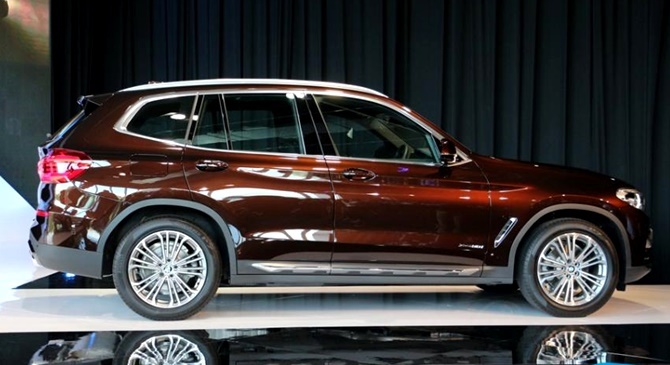 For a limited time, BMW is offering unbeatable deals on all its X model SUVs. 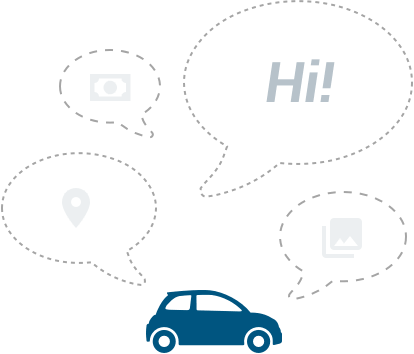 Register your interest at BMW’s FindYourNext website to access exclusive financing interest rates, insurance rebates and more. BMW’s NEXT financial offers are valid for bookings made during the extensive nationwide roadshow programs on the following dates. Find your NEXT BMW, find your freedom.